Probably the most common injury seen in runners is “runners knee” or Patella Femoral Pain Syndrome (PFPS). It is a painful condition affecting the kneecap (patella) and surrounding cartilage and was once called chondromalacia patallae. Although symptoms can vary in each patient, correct treatment can return the individual successfully back to their activity. The mechanism of the injury is overuse, but there is debate about what underlies this. Most agree that malalignment issues result in patella maltracking but whether that comes from the foot or from the more proximal structures like the hip is in debate. When bending and straightening the knee, ideally the patella will move or ‘track’ in a straight line. If there is a weakness or imbalance in the strength of the surrounding muscles or poor foot biomechanics, the knee can track abnormally causing excessive stress and inflammation to the patella and patella tendon. Pain arises when these actions occur repetitively, and this is deemed an ‘overuse’ injury. Pain can be sharp in nature, but is often nonspecific in its location. It is aggravated by walking/running up stairs or standing up after prolonged rest. Pain will increase during running/exercise. Clinical examination reveals the correct location, nature and intensity of the pain. The patient will be tender at the medial and lateral facets of the patella. History of injury; Pain is generally slow and progressive, however may occur secondarily to a fall/trauma. Radiography investigations– X-rays can assess for other conditions such as arthritis and lesions, while MRI scans can more accurately diagnose PFPS. In most cases, rest from exercise and anti-inflammatory treatments will address the immediate symptoms, while strengthening and stretching exercises of the surrounding muscles will address the muscular imbalance. Exercises can be done on the proximal structures (hip) to improve the alignment and control of the lower limb. Orthotic treatment. 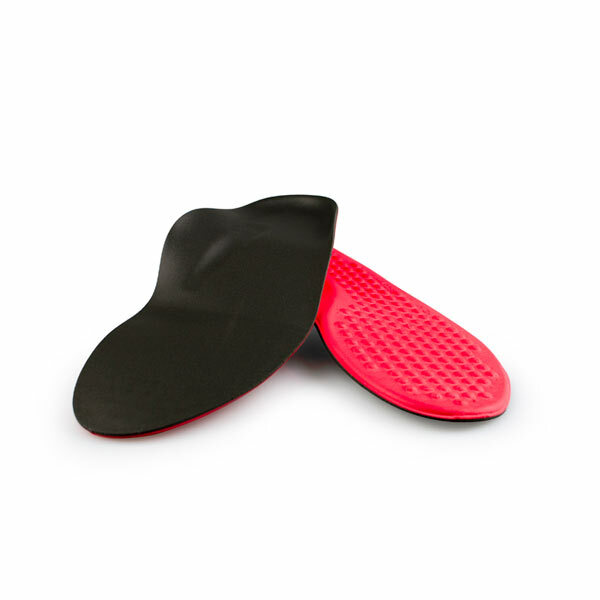 The role of foot orthotics in PFPS is to lower the rearfoot forces, so that the more proximal structures can better control the motion of the lower limb. 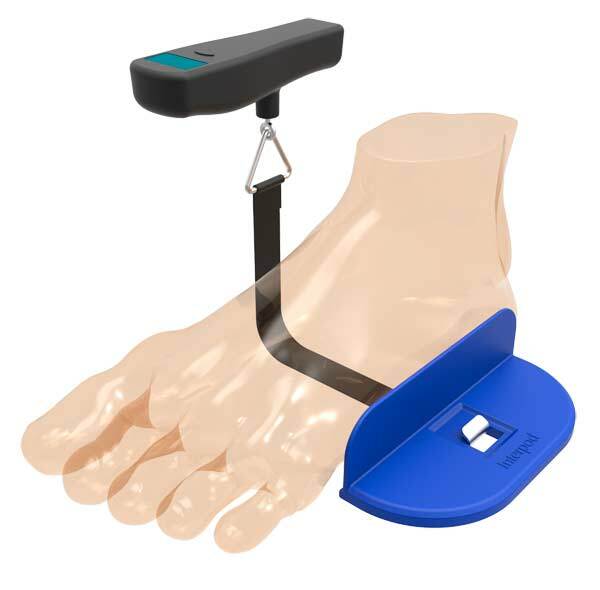 Many studies have demonstrated that one of the mechanical effects of foot orthoses is a reduction in the rearfoot inversion force (making it easier to supinate the foot). 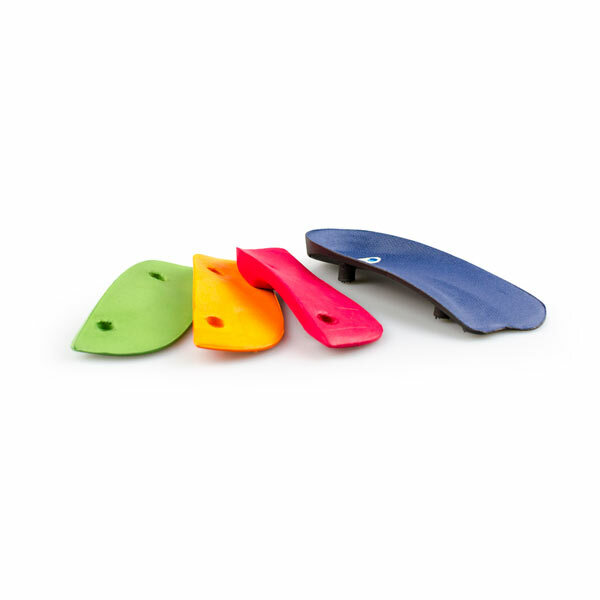 Orthotics reduce the pronation of the foot, which in turn reduces the internal rotation of the leg reducing abnormal tracking of the knee. 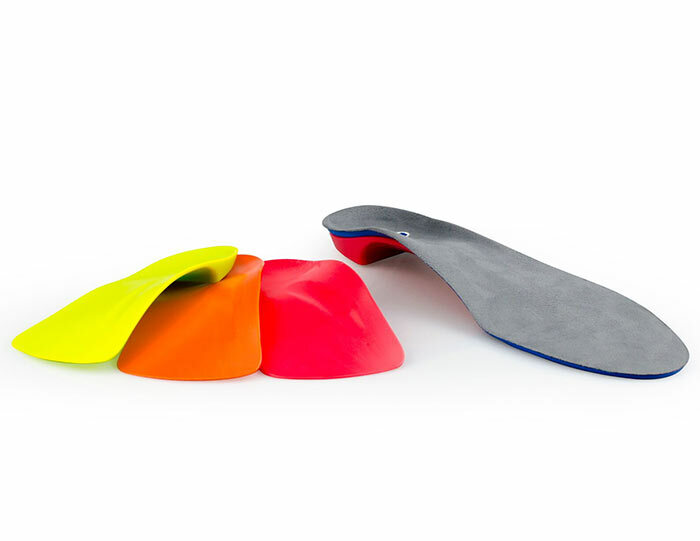 Studies and clinical experience show that implementing orthotics, with appropriate design features such as those found in the Interpod range, help to reduce the stress on the painful knee, and assist greatly in the recovery process of PFPS. Taping: Patella Femoral Pain syndrome will respond immediately to taping (this is often a diagnostic tool also). 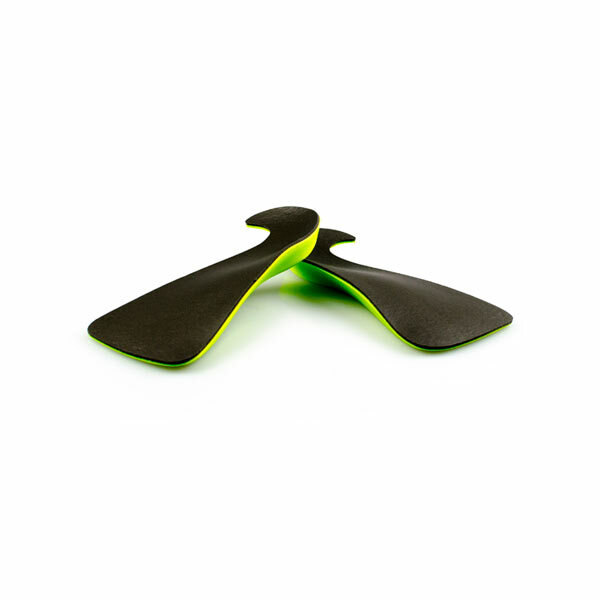 It supports the knee cap and prevents excessive tracking of the knee. 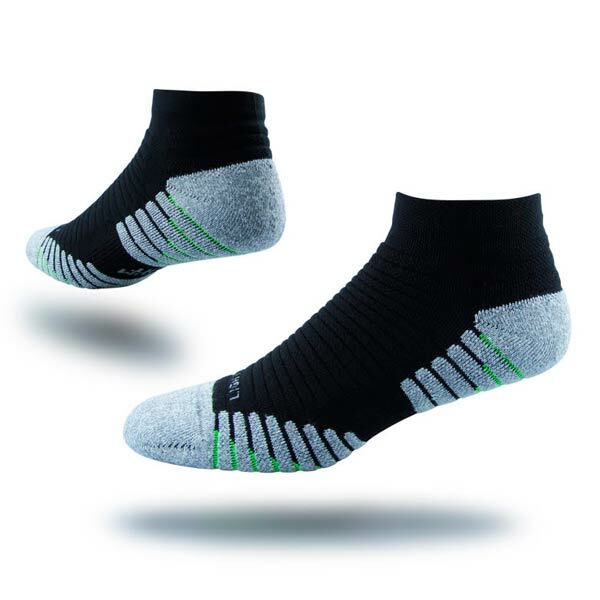 Extrinsic factors: Assess extrinsic factors such as training errors (footwear, training overloading, surfaces). Strengthening exercises: These need to be maintained to help strengthen the surrounding muscles of the knee, and training programs will need to be well revised to ovoid any training errors.